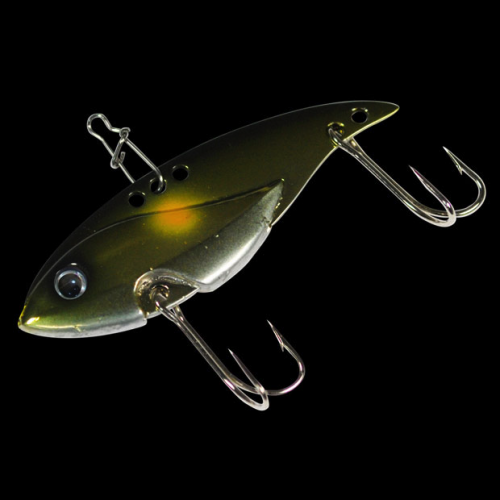 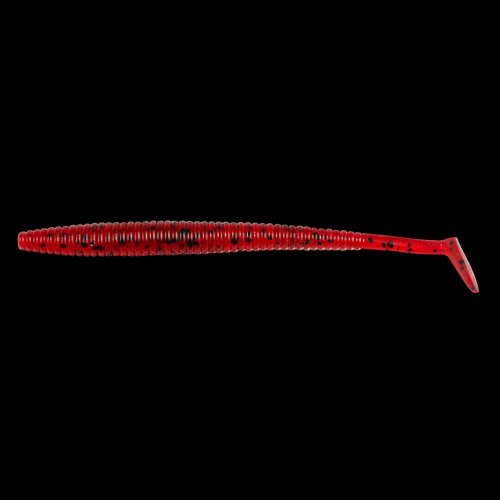 Due to its aggressive search style action, the Shallow Crank 5/16 oz. 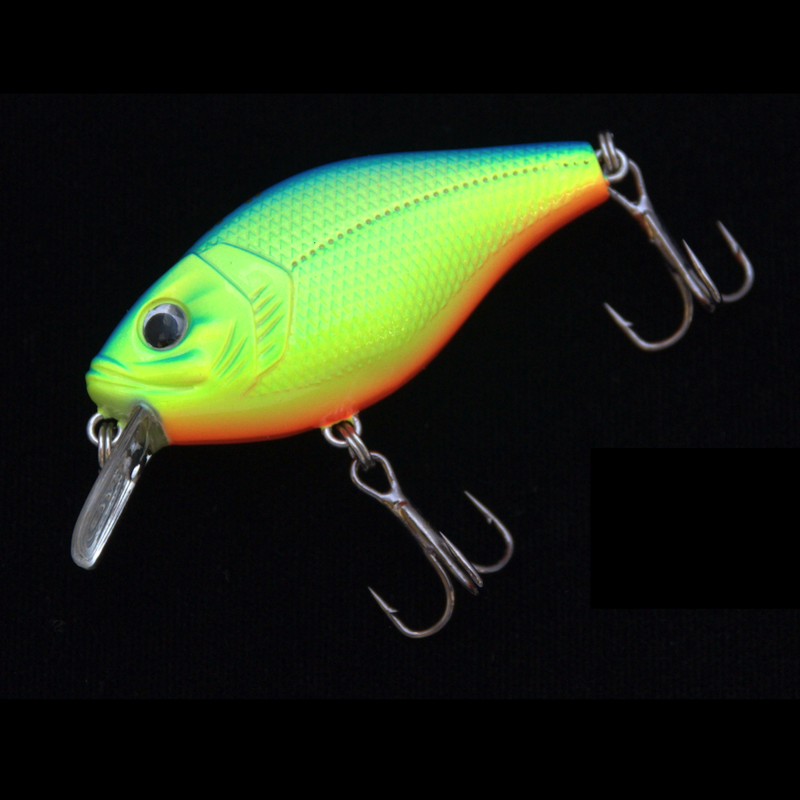 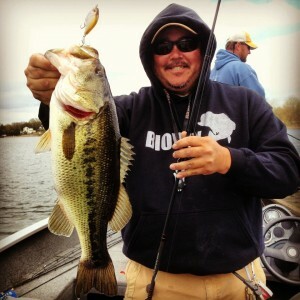 is the go-to crankbait when fishing around shallow cover. 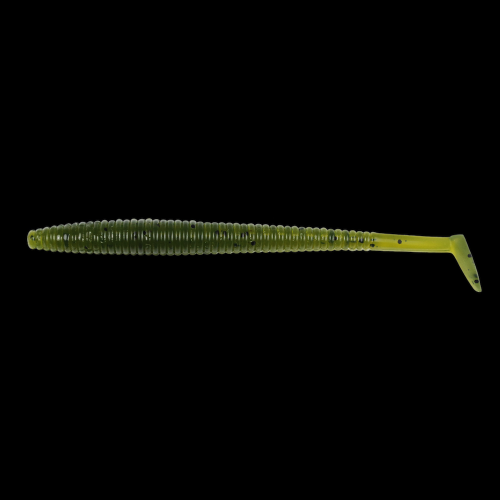 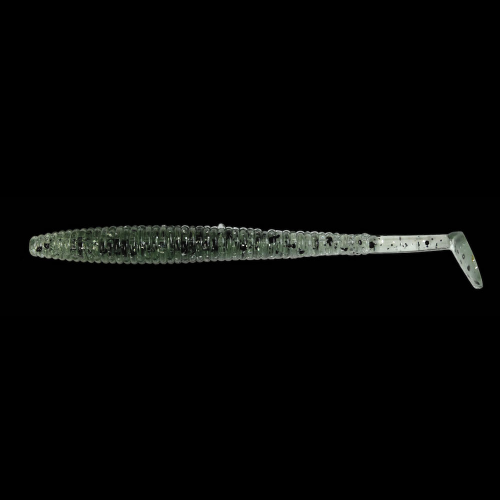 This bait mimics small profile bait perfectly and its diving depth of 1 to 3 ft. paired with its flat bill make coming through cover a breeze. 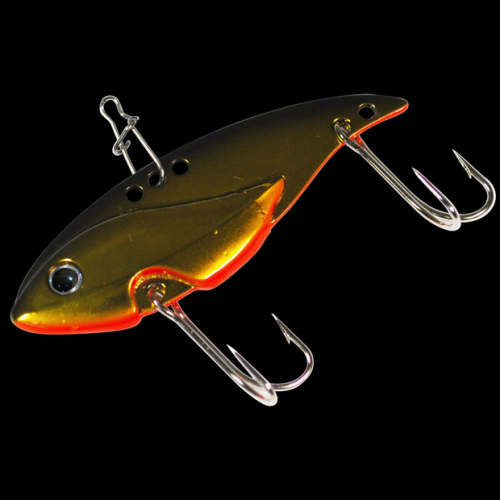 It’s realistic and sleek design as well as its enticing erratic action make the Amp Shallow Crank irresistible to fish holding tight to cover.